That’s what enables us to deliver the results that middle-market businesses need. When you call on SSG, you get the personal attention of our senior partners and the innovative thinking that comes only from decades on the front lines aggressively pushing to achieve client objectives. Our professionals have been helping middle market companies and their stakeholders in special situations transactions for over two decades. 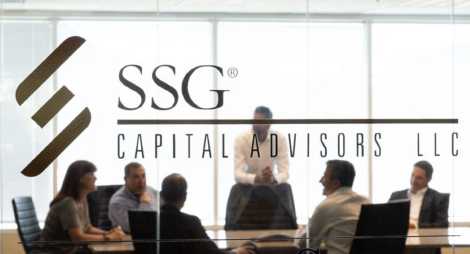 As a nationally recognized boutique investment banking firm specializing in mergers and acquisitions, financial advisory, restructurings, private placements and valuations, SSG has become the go-to firm for companies facing complex or challenging situations. Since its founding, SSG has completed over 350 investment banking assignments in North America and Europe and are a leader in the industry. Many of our clients faced generational, shareholder, operational, financial and/or legal challenges while others were in the process of a turnaround, had a broken balance sheet or were considering or in the midst of a Chapter 11 proceeding. The bottom line is: we find the best possible solution for your situation, no matter what. For challenging transactions and other special situations, one thing is certain: SSG delivers a great deal more. We’re happy to answer your questions and discuss how we can help you.